UAE’s Federal Tax Authority (FTA) has asserted that all businesses subject to value-added tax (VAT) and excise tax must display prices of goods and services inclusive of tax in order to avoid administrative penalties. 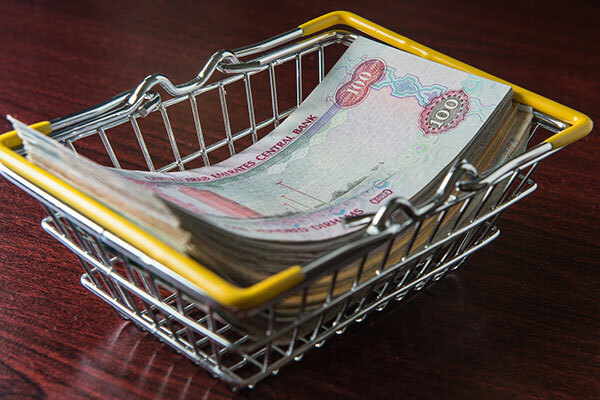 The authority called on consumers and service recipients in the UAE to be aware of their rights, noting that prices displayed on items – or announced for provided services – should be inclusive of tax, reported Emirates news agency Wam. The displayed price should be the total amount that consumers will pay upon receiving the tax invoice, which should include the full price, followed by the total price to be paid and the amount of tax charged therein. In a statement issued today as part of its consumers awareness campaign, "Be Aware of Your Rights" targeting consumers and service recipients, the FTA emphasised that displaying product prices without including the amount of tax charged is considered a violation. The practice misleads consumers who will end up paying more than the amount they expected when deciding to make the purchase. The authority urged businesses registered for VAT and Excise Tax purposes to fully comply with tax laws in order to avoid administrative penalties, noting that not displaying tax-inclusive prices carries a Dh15,000 ($4,083) fine for each tax. FTA pointed out that the success of the UAE tax system is a joint responsibility that requires constructive strategic cooperation among three main pillars: the government, businesses, and the community. The FTA reiterated its commitment to clarifying and simplifying tax issues and procedures for the public, in addition to providing quick verification services, in an effort to allow all stakeholders to know their rights and obligations, and establish a transparent tax system in the UAE. It also reaffirmed its commitment to maintaining constant communication with all businesses to identify their views and discuss ways to overcome any obstacles they may face in order to ensure the effective and seamless implementation of the tax systems, avoid any disruption to their activities, and uphold the consumers and service recipients rights.